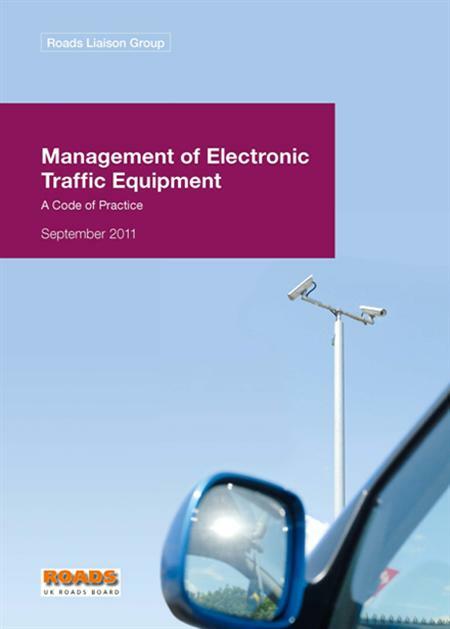 'Management of Electronic Traffic Equipment: A Code of Practice' contains important guidance for local authorities that own and operate electronic traffic equipment on their network. This Code of Practice is the first document within the UK which establishes a series of good practice policies and procedures, obtained from experts, on how to effectively manage the maintenance of fixed location electronic traffic control equipment. The growth of technology in the highways sector has led to improvements in congestion control and a reduction in carbon emissions. Adoptions of the recommendations within this code will help local authorities achieve delivery of high quality services. The Code acknowledges that funding for refurbishment varies greatly from authority to authority and maintenance programmes should be developed and managed in line with the practical advice in the code to ensure that the available funding is spent effectively. Whilst the Code is written for the local authority sector, the principles may apply to maintenance arrangements outside this sector.